Pinecam.com • View topic - 5/4 - Mountain Ninja Obstacle Course Race! 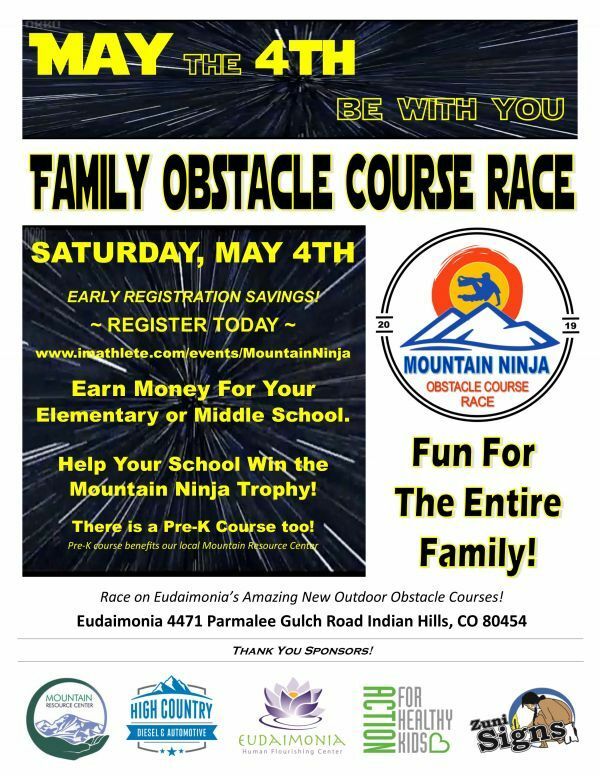 Post subject: 5/4 - Mountain Ninja Obstacle Course Race! Pre-K course benefits Mountain Resource Center!